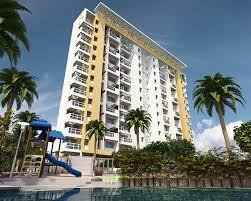 Lakeshore residences is a calm, peaceful and relaxing abode by Aaiji Group. 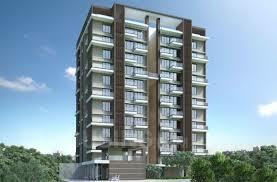 Located in Vishrantwadi it is super accessible to all major conveniences. 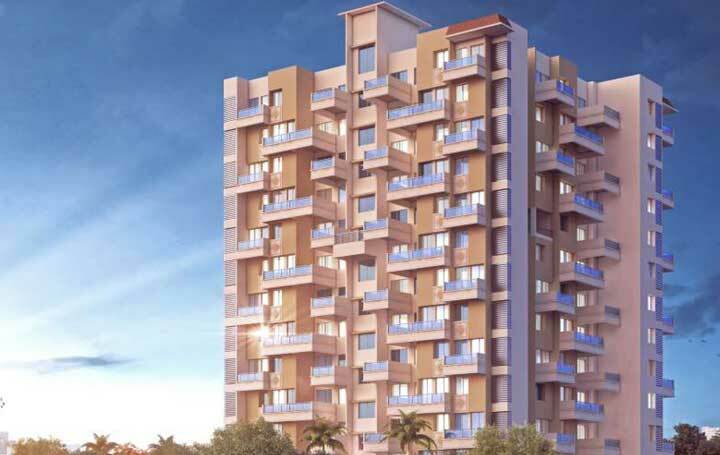 Well planned and executed by our CEO Suresh Chaudhary, it looks to make every apartment a DREAM HOME. conveniences. Well planned and executed by our CEO Suresh Chaudhary, it looks to make every apartment a DREAM HOME. Highlights Schools: EuroKids Pre-School - 3 Mins. | Rosary School - 4 Mins. | St. Francis High School - 5 Mins. Colleges: Symbiosis Law College - 10 Mins. | FAD International Academy Pune - 9 Mins. | Indian Institute Of Architects - 8 Mins. Hospitals: Serene Hospital - 5 Mins. | Kedarnath General Hospital - 8 Mins. | Dhanwantari Hospital - 10 Mins. Key Areas: Airport - 8 Mins. 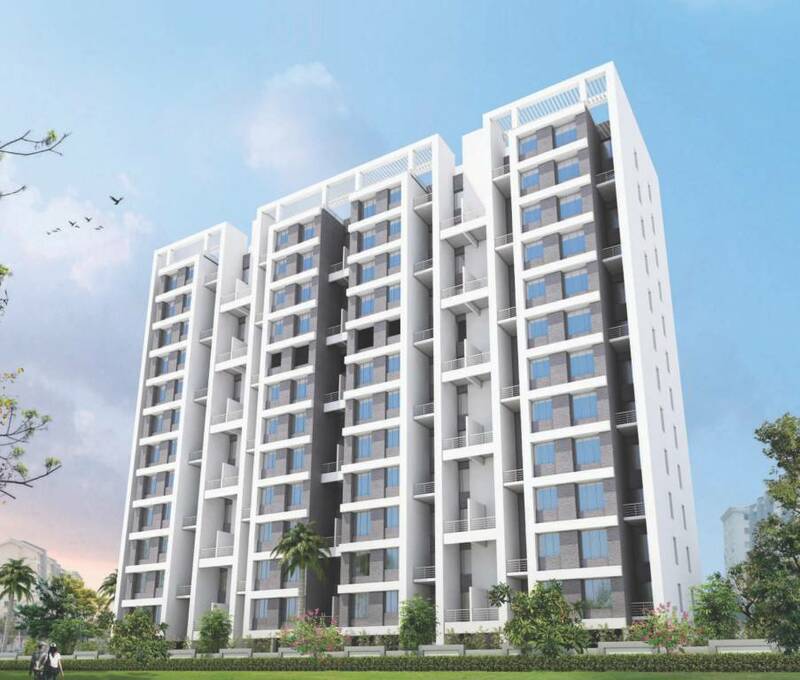 | Viman Nagar - 12 Mins. 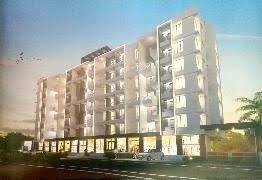 | Koregaon Park - 20 Mins. | EON IT Park - 30 Mins.